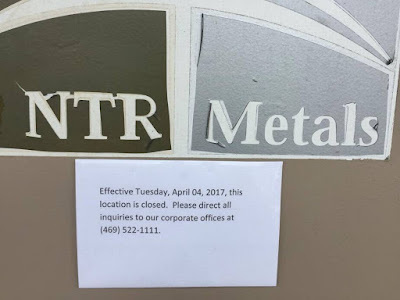 NTR Metals is the largest money-laundering prosecution involving precious metals in U.S. history, authorities say. “The scope of the conspiracy is enormous,” federal prosecutor Francisco Maderal told a judge during a hearing in Miami last year. 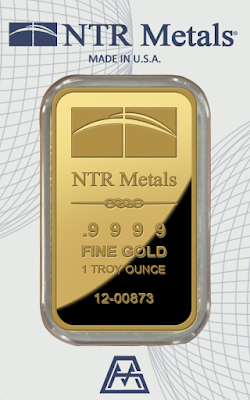 Last March, federal prosecutors in Miami charged 3 NTR traders with money laundering, saying the three men bought $3.6 billion of illegal gold from criminal groups in Latin America. Pedro Pérez Miranda - Peter Ferrari In 2012, the company did relatively little business in Latin America. But the next year, NTR struck a rich vein, becoming the largest U.S. importer of Peruvian gold with $980 million worth of deals. 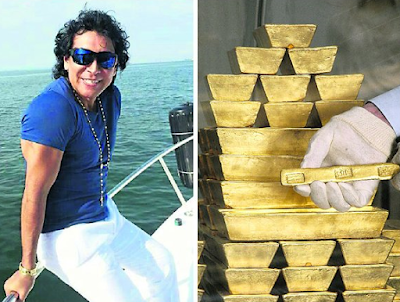 They did it with help from Peruvian businessman Pedro Pérez Miranda, who is suspected by authorities in Peru and the United States of laundering drug money through the gold trade. NTR’s Peruvian operations collapsed at the end of 2013 when police raided a storage facility outside Lima holding gold that belonged to Ferrari and others. Agents seized $18.8 million worth of gold. But the party wasn’t over — it moved to neighboring countries. 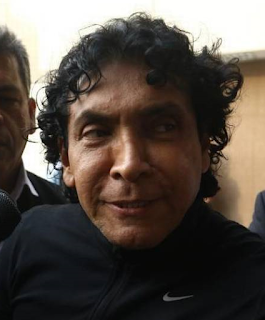 In 2014, NTR began smuggling gold across the border to Ecuador and Bolivia. 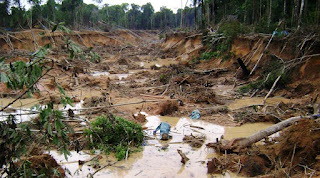 Illegal mining has devastated the rainforests of Colombia, Peru, and other gold-producing nations. When local governments in those countries also began cracking down the party moved again, this time to Colombia. In 2015, NTR’s imports from Colombia soared to $722 million. That accounted for more than half of the country’s gold exports to the US. Colombia exported 64 tons of gold in 2016, much of it to the United States. 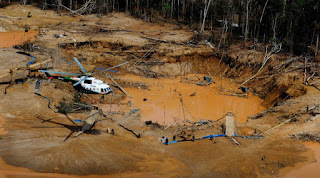 That same year, Colombia’s large-scale, legal mining operations produced only eight tons. 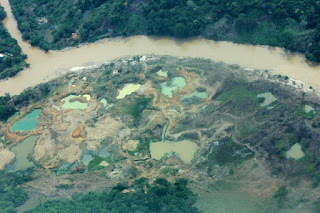 A large part of the gap between what Colombia’s big mines produce and what the country exports is unlicensed and untaxed gold — often unearthed at any cost by operations controlled by narco-traffickers and other criminals. Drug-cartel associates pose as precious-metals traders to buy and mine gold. Cocaine profits are their seed money. They sell the metal through front companies to refineries in the US and other countries. Once the deal is made, the cocaine kingpins have successfully turned their dirty gold into clean cash. To the outside world, they’re not drug dealers anymore; they’re gold traders.